Recognized as the reincarnation of one of the most revered Tibetan Masters of the 20th century, Ugyen Lhundrup must train to perpetuate this legacy, assuming his full responsibilities at age 18. 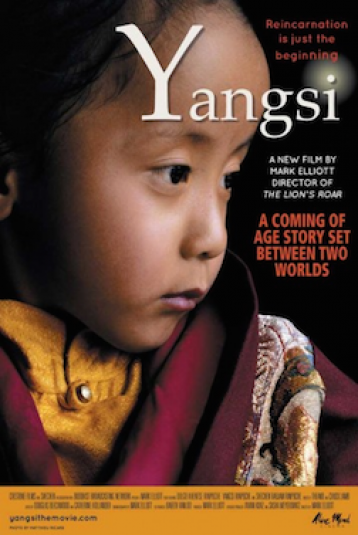 YANGSI follows this unfolding story over fourteen years, bringing to light with unusual intimacy the experience of being "recognized", both on the part of the young child, and for his family, his teachers, and his future disciples. A narration by the Yangsi himself adds poignant candor to this question, as he gives voice to his doubts and concerns, as well as his determination and conviction.